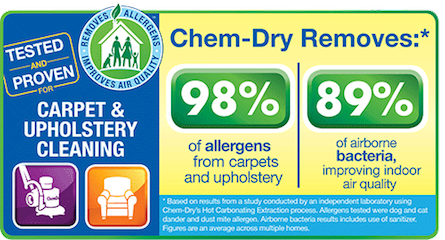 Rocky Mountain Chem-Dry is proud to serve our community every day by helping our customers maintain a clean, healthy, happy home with our carpet and upholstery cleaning Granby and Winter Park CO area. 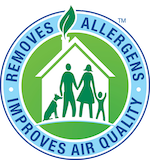 Our proprietary process combined with Chem-Dry non-toxic, green-certified solution means that we'll leave your home not only cleaner but safer and healthier, too. Our professionally-trained technicians here at Rocky Mountain Chem-Dry are dedicated to providing an outstanding cleaning experience and will treat your home and family with the respect you deserve. 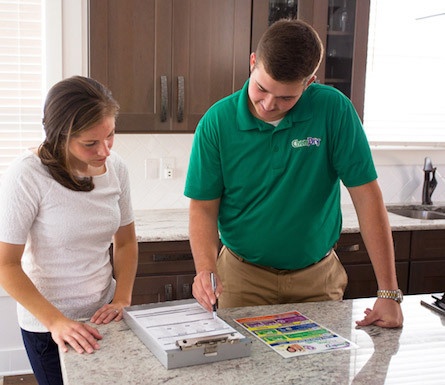 Our customers are important to us and we want to give you a clean that you can trust to keep your family healthy. We have found that using Chem-Dry natural products allows us to achieve the cleanliness that is desired. Rocky Mountain Chem-Dry also uses Hot Carbonating Extraction which helps us lift the dirt out of your carpet without destroying your carpet fibers, allowing the carpet in your Granby and Winter Park CO homes to enjoy its carpet longer. Rocky Mountain Chem-Dry brings the Granby and Winter Park CO community a fresh and healthy clean you can afford. Give us a call for more information on our products or if you are ready to schedule your appointment, we are happy to get the ball rolling for you. What a great experience! The owner is incredibly kind, responsive and hard working! He did a great job on our carpet - he got rid of some doggie stain we didn't even know were there. I would highly recommend them! cleaned my rental unit. These guys are great. Full service.